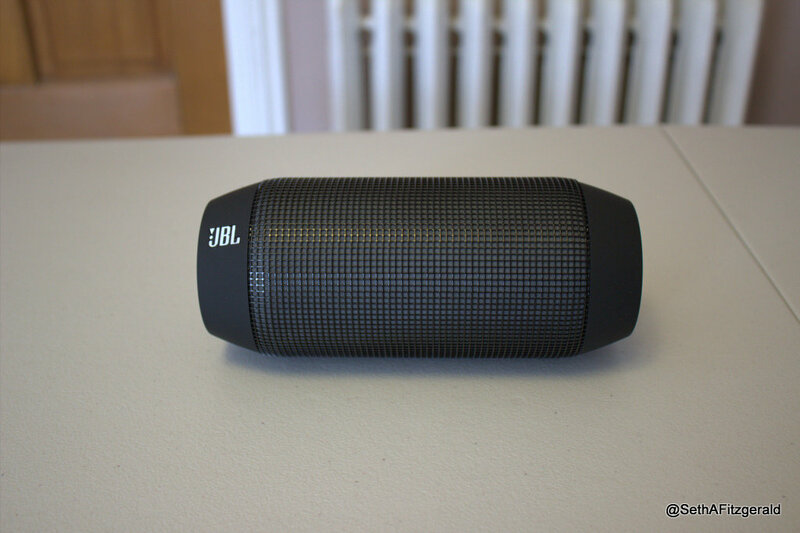 The JBL Pulse is an interesting little speaker. 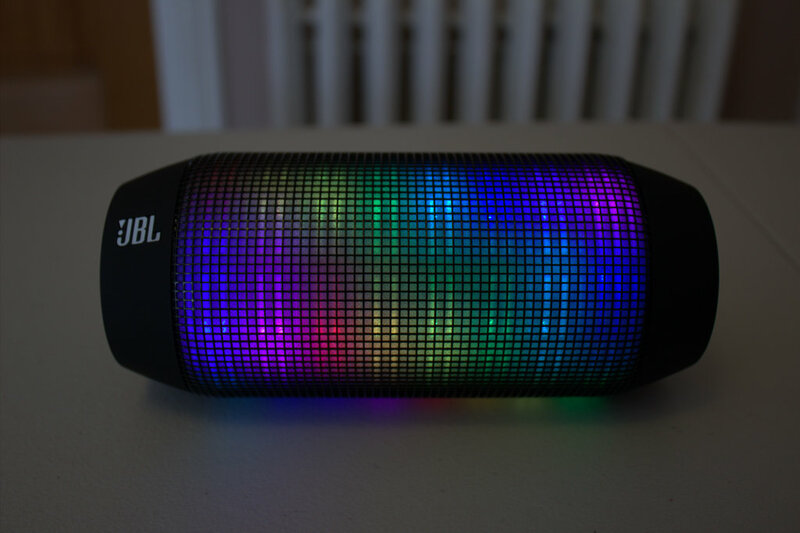 While it is does have all of the features that you’d expect from a portable speaker–Bluetooth connectivity and fair battery life–it also has the ability to produce an LED light show, something that may or may not be a gimmick in the eyes of some consumers. While you can obviously turn off the light show in order to save some battery life, the visualizer is really one of the best aspects of the speaker. So, if you don’t plan on utilizing it, then I really don’t recommend the Pulse. 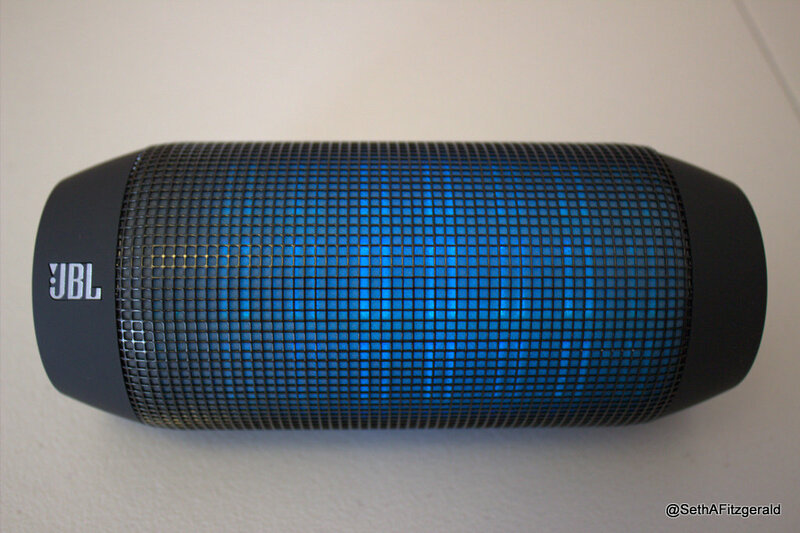 There are a variety of colors and patterns built into the Pulse by default–including some that go along the audio–but if you have an iOS device, you can gain access to other patterns for free. Sound is still the most important part of any $200 speaker and unfortunately, distortion is a major issue with the Pulse. The light show may be really cool, but the second you crank up the volume, not only does distortion appear but the bass is particularly bad. 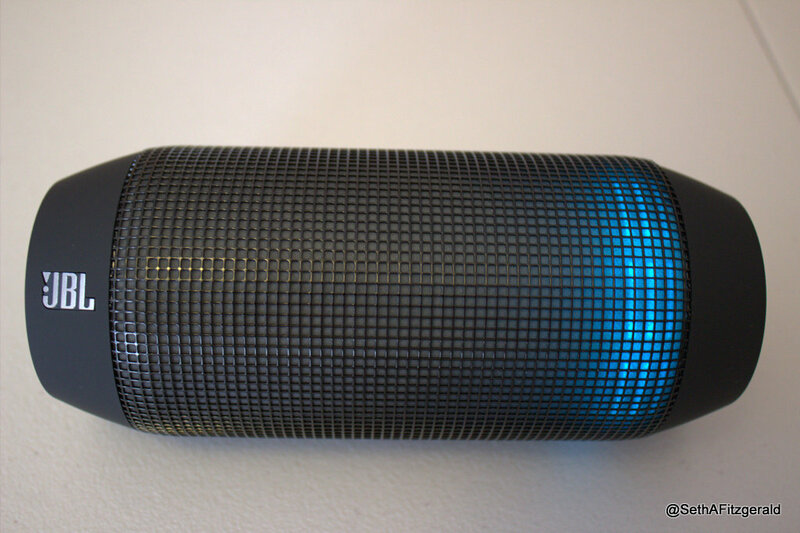 In comparison to other $200 portable speakers, the Pulse is one of the least impressive when it comes to actual performance. Thanks to the inclusion of the light show functionality, there are a handful of things going for the Pulse, but actual sound quality is not one of them. Overall, if you keep the volume down, the only major issue with the sound signature is the bass quality. Other than that, songs sound fine and if a song is not bass-heavy, you can turn up the volume without much of an issue. 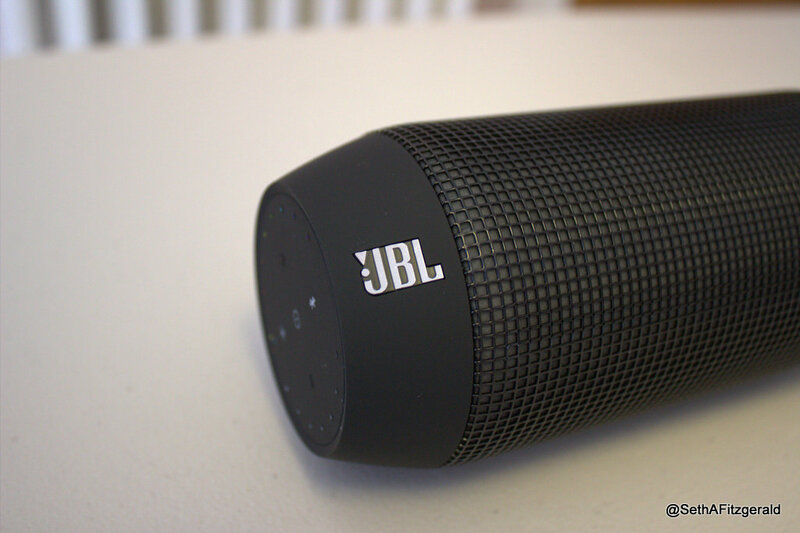 Controlling the Pulse is pretty easy, since some aspects of the device can be altered wirelessly through the JBL app. 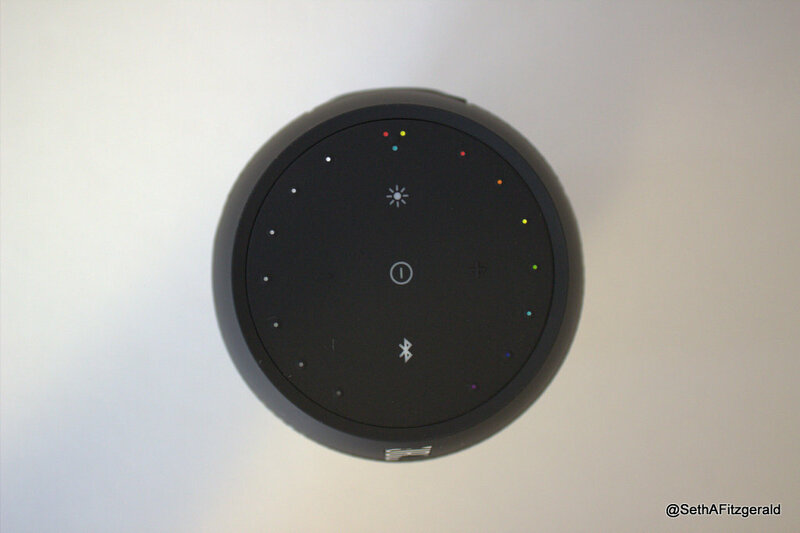 However, if you aren’t using Bluetooth, the op of the speaker has all of the light show controls, power button, Bluetooth button, and volume. There are a handful of things that are really amazing with the Pulse. I’ve always been a fan of desktop music visualizers, so being able to have a light show built into a speaker is awesome. 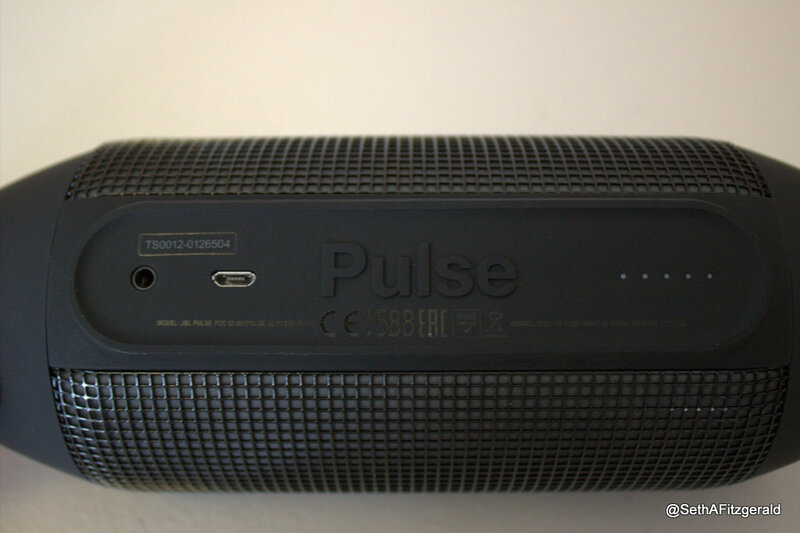 Unfortunately, the Pulse’s bass is far from good and distortion is an issue once the volume is turned up.